The study of insects is called entomology. 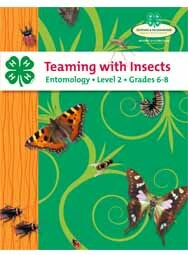 The Teaming with Insects curriculum is written for youth who enjoy learning about science and nature by studying insects. 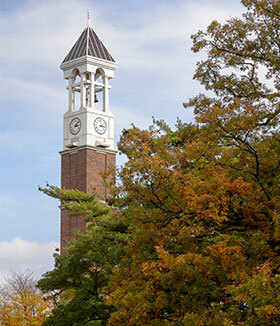 Level 2 shows you how to make insect collection tools and expands on the basic concepts of biodiversity, invasive species, integrated pest management, and forensic entomology. Youth workbook, Grades 6-8.